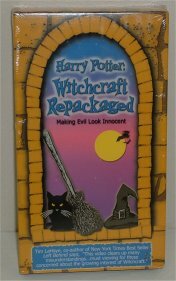 Harry Potter - Witchcraft Repackaged Satan is after our youth! If he can gain our youth, there will not BE a Christian church tomorrow! In days past the only thing parents had to worry about was shows such as I Dream Of Jeannie, Bewitched and Tabitha.